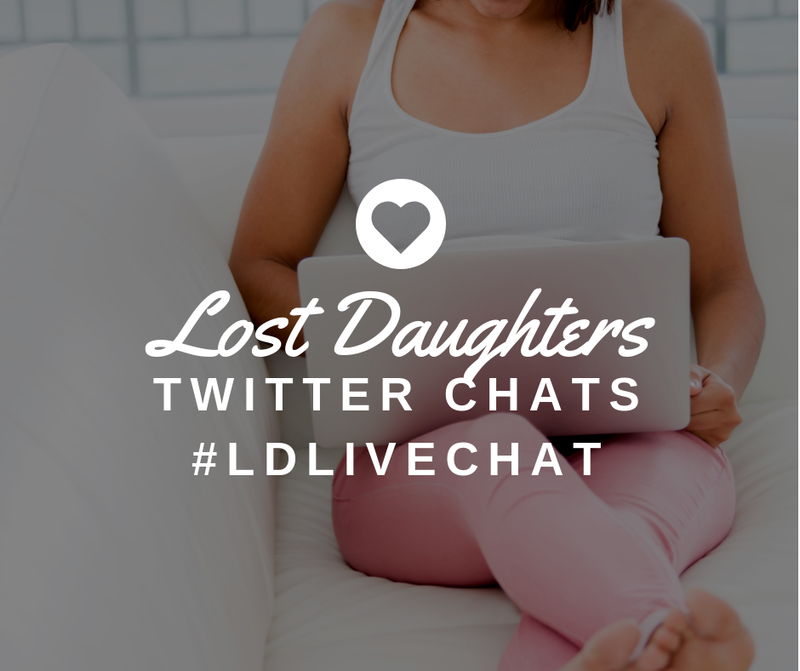 Lost Daughters: Ask An Adoptee: Given Away? The Question: -I would like to know if those of you that have been reunited with your mother, realize that you were not 'given away'. I keep seeing that in most of your blogs and it must have been a terrible thing to have inside one's head, especially a child's head. This remark of Amanda's in her post on the question struck a particular chord - 'Many of us feel given away or feel as though we were left'. I was a product of the forced adoption era in Australia, the subject of a current Government Inquiry. Many things will come out of this Inquiry and have done so already. It has been illuminating and useful for adoptees in particular and there will be some practical and supportive outcomes hopefully ...long overdue. What is clear for me personally, is that my mother, with whom I was reunited when I was 50, followed the practice of the times. She did consider raising me, but realised that it would be too difficult and impractical. She clearly loved me, wanted me and was glad to have me back in her life after reunion. Her account of peeking through the window at my adopters as they walked away after viewing me, would break any feeling person's heart, as would her account of the day I was collected, taken away and made an adoptee. Having that knowledge, however much sympathy, compassion and lack of judgement I had for her situation, both then and in later life, did nothing whatsoever for the loss I suffered and the fact that I was given away. There is no way to put a different slant on that, for me or for many other adoptees. However much mothers put their ideas, views and feelings forward about their situations and circumstances, it never alters the fact of being given to others to raise and being made an adoptee. I understand that that is often a big sticking point in understanding and in moving forward, in what here in Australia could now best be called reconciliation. There has been much damage because mothers, in insisting on their truth, have ignored, criticised or denied the experience of adult adoptees. 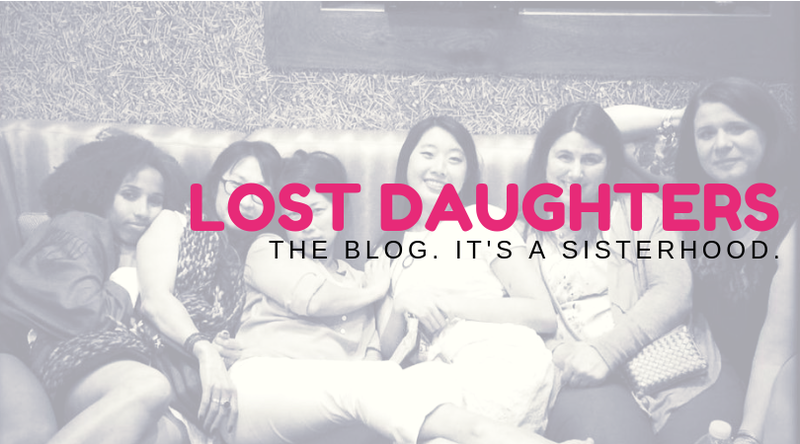 Yes it's hard, yes it's painful but it is the next step in adoption understanding. Adoption for mothers is a very different adoption to the one adoptees experience and live with for life.It is time to separate out the experience of mothers and the experience of adult adoptees. They are connected but separate, unique and often very individual. 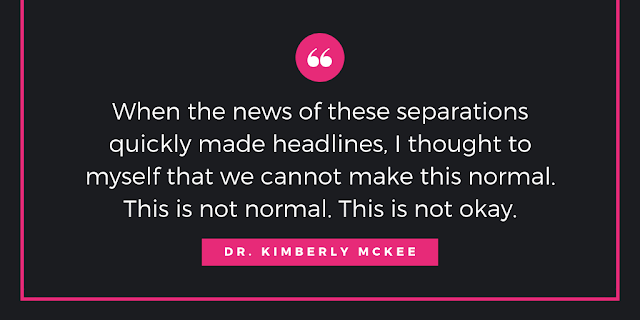 The trauma of mothers is not the same trauma for adoptees, adult adoptees are not 'our kids' and the stories of adult adoptees are valid and deserving of respect. Until that separation is achieved, we will continue to be asked questions about being given away and continue to be told we were not. All adoption begins with loss and that painful fact will never go away, whatever words are spoken. "Adoption for mothers is a very different adoption to the one adoptees experience and live with for life.It is time to separate out the experience of mothers and the experience of adult adoptees." As I have not dealt with these feelings for a very long time, I am still untangling and healing...probably always will be...and I give thanks to all who have shared, and thanks to this wonderful validating site. Thanks anon for your long and detailed comment.So glad you're finding this blog validating and useful.I understand exactly how you are feeling I think, I sadly couldn't love my mother, too much too late.